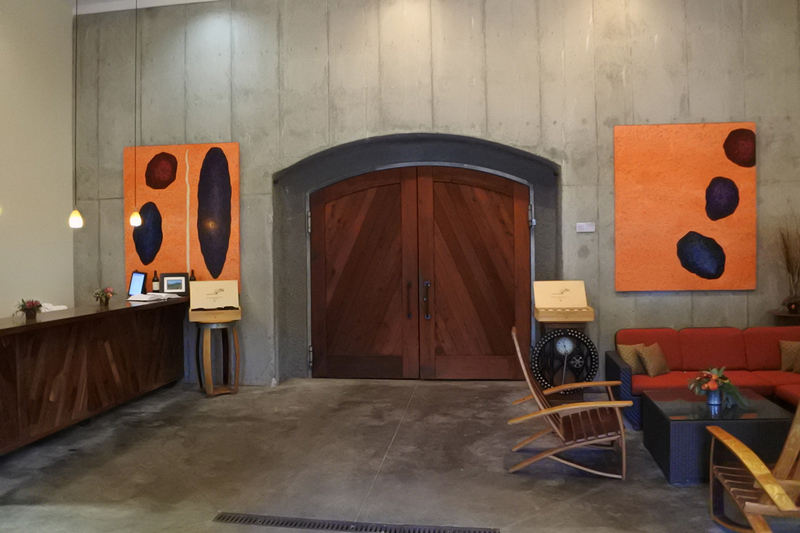 This Spring when I was in Napa attending Flavor Napa Valley, which you can read about here, I had the pleasure of visiting Jericho Canyon Vineyards. 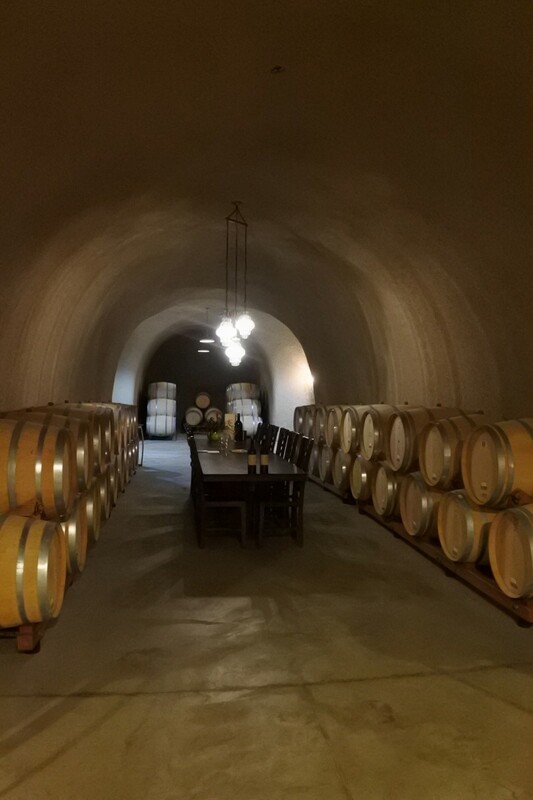 This was a Winery I had not been too familiar of, to be honest, I had never heard of Jericho Canyon but after visiting, I have to say this region within Calistoga is one of the best kept secrets in Napa Valley. It’s about a ten minute drive from downtown Calistoga yet, when you drive into the Canyon you feel as if you’re in the most remote, desolate, heavenly area. 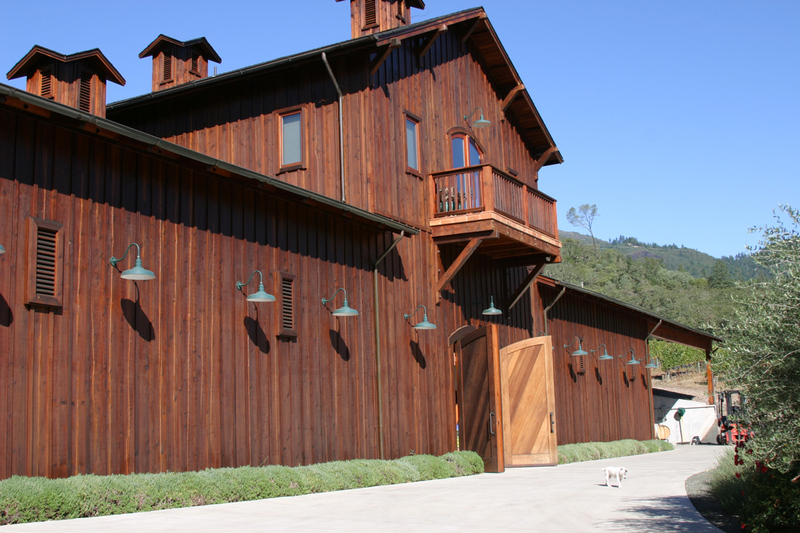 You would have no idea you are such a short drive from charming Calistoga. 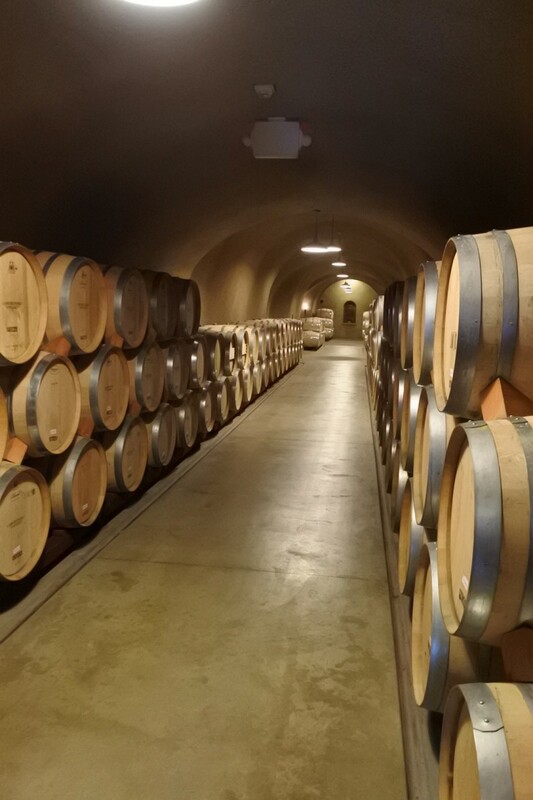 Jericho Canyon makes Bordeaux style wines including Cabernet Sauvignon, Merlot, and Cabernet Franc. 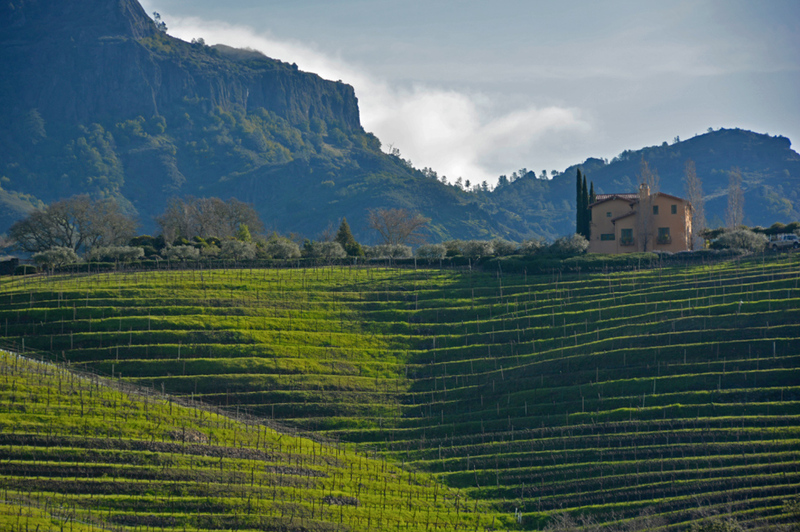 Jericho Wines are made with the assistance of consulting winemaker Michel Rolland who makes some of the best red wines in both California and France. The wines are hand-crafted in small lots, the juice is blended to create a full-bodied, complex wine with well balanced tannins. 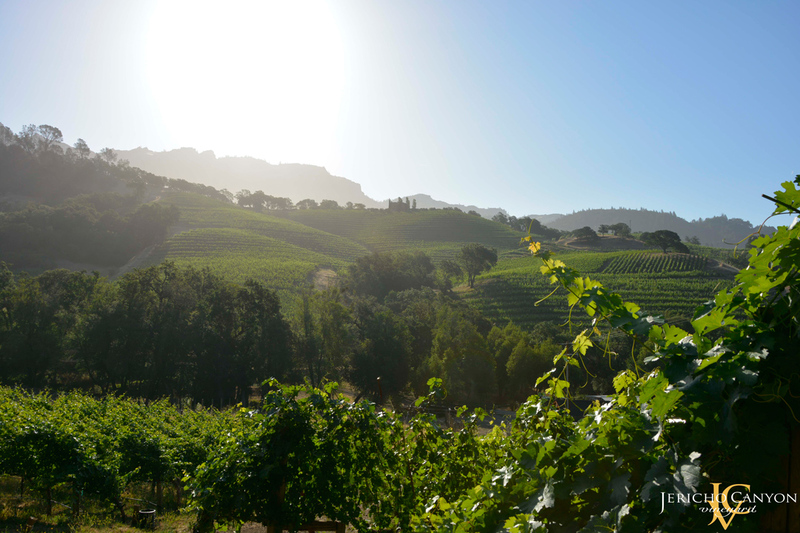 The Jericho Canyon weather with summer daytime temperatures frequently reaching 100 degrees yet dropping to 50 degrees at night ensure production of small quantities of rich, full-flavored fruit. 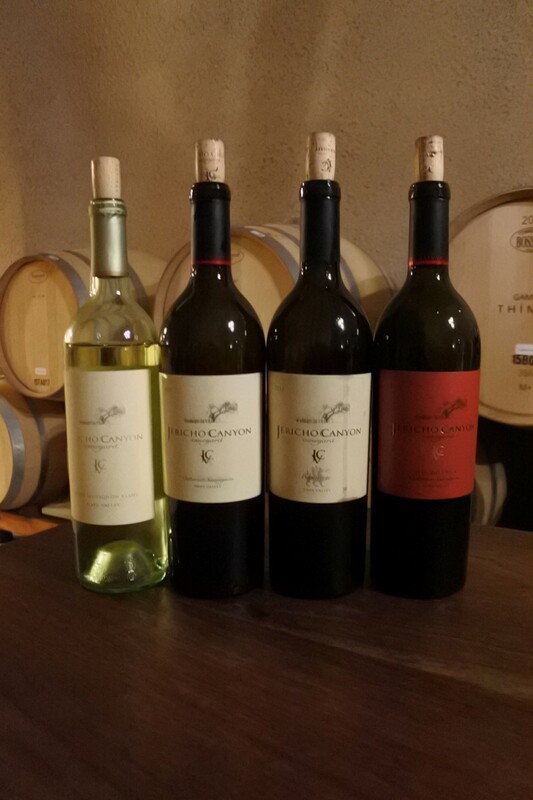 For people who enjoy high quality wines that are not altered you will adore these wines. The wines have a strong terroir flavor to them showing the flavors of the Calistoga AVA and their mountain soils and complex terroir. 3322 Old Lawley Toll Rd, Calistoga, CA 94515. 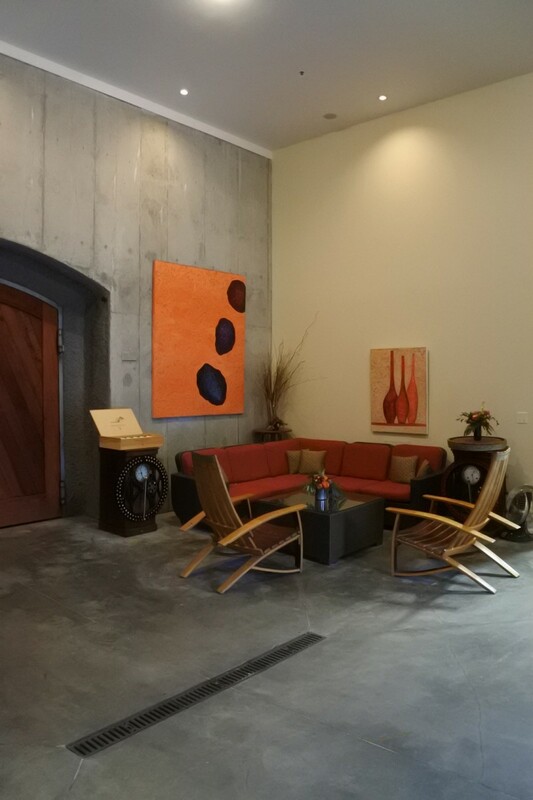 If you want to experience Jericho Vineyards in the near future they’ll be at the upcoming Calistoga Wine Experience. More information here and ticket info can be found here. Me and Proprietor Marla Bleecher who own Jericho Vineyards with her husband Dale Bleecher. They are super down to earth, friendly and overall just amazing people. I had the pleasure of staying with them and really adored how welcoming and real they were. The delicious line up of wines we tasted. I loved the crips white Sauvignon Blanc and found the Cabernet Sauvignon incredibly flavorful reflecting the Calistoga AVA terroir. 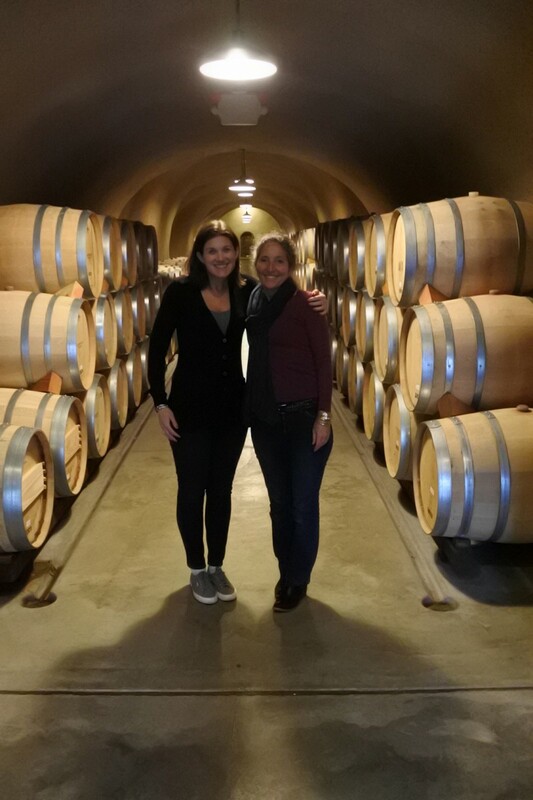 Thanks to Marla, Dale and the Jericho Canyon Vineyards team for hosting me for this incredible stay and visit to your Winery. 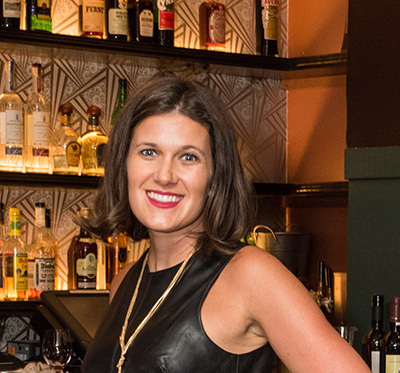 Emily, also known as The JetSetting Fashionista, or The J.S.F., is the creator and curator behind the blog, The JetSetting Fashionista. A prime destination for those who crave the best in Lifestyle, Travel, Fashion, Food, Wine, & Other Must Do’s. It is visited by luxury and fashion seekers and lovers of food, wine and travel around the world.